Any successful company needs healthy employees to staff it, and just a few sick days here and there can have a large impact on even the most well-organized of businesses. Unfortunately, too few business owners stop to think about this fact, and over time, that can lead to financial hardships. Instead, a better idea would be to turn to health and safety consultants to develop a comprehensive wellness plan that looks out for the health and safety of employees all year long. A health and safety plan within the corporate setting is one that provides valuable medical information for all employees that helps them to not only live better and feel more in tune, but also that helps employees to identify potential problems before they start or before they turn into severe health issues. For example, health and safety consultants may recommend instituting a tobacco cessation program as part of a corporate wellness strategy in a workplace that either employs smokers or employs former smokers. This program may focus on not only getting smokers off of tobacco products, but it may also contain an element that is focused on keeping former smokers from returning to tobacco products. Employee wellness isn’t just about protecting and preserving lives; it’s also about protecting the bottom line. As mentioned, when employees are out sick, they aren’t able to be as productive, and in some cases, they can cost a company serious money. On top of that, a sick employee who comes to work will stand a greater chance of sickening other employees, ultimately leading to additional losses. 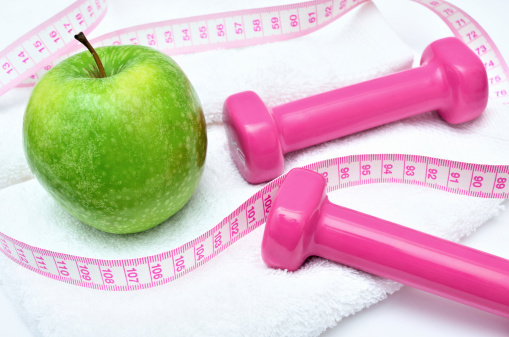 A wellness program, led by professional health and safety consultants, may be able to educate employees regarding proper standards to prevent disease and illness, including through exercise and diet. Another issue that business owners run into on a regular basis is insurance costs. 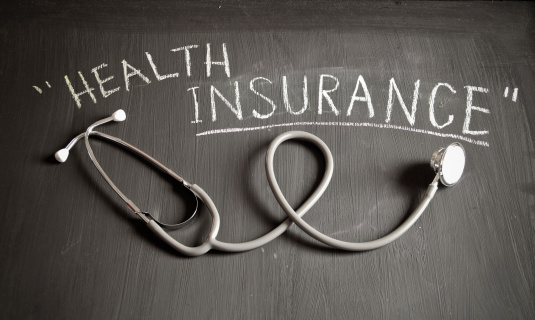 In some ways, having a healthier staff may reduce insurance costs as healthy employees get sick less often, leading to lower premiums. 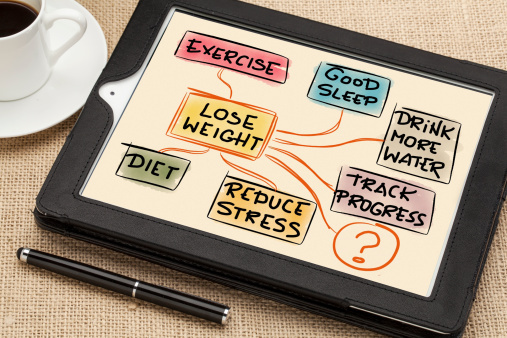 Of course, all of this is on a case-by-case basis, so you need to contact your insurance provider to see if a wellness program will lower costs. Keep in mind that the business mandate concerning the Affordable Care Act goes into effect in January of 2014, so rules may change regarding what is legal and what is not. The best way, however, to decide whether your business is at risk is to partner with health and safety consultants to receive a full evaluation. These experts will be able to evaluate your business and its needs, as well as its potential risks, giving you a clear answer as to your business insurance needs and your potential liability. This, in turn, will help you to make more effective and efficient decisions regarding the future of your business. In addition, health and safety consultants will assist you in drafting policies that minimize employee downtime while maximizing your return on employee wellness programs. Andrew Rusnak is an author who writes on topics that include health and career counseling.